Blockbuster films, adverts, documentaries or product launches: the historic backdrop of the Middle Temple makes for a fantastic filming location. The ancient buildings, gas-lit cobbled streets, and elegant, sophisticated rooms are all regularly used by film crews. 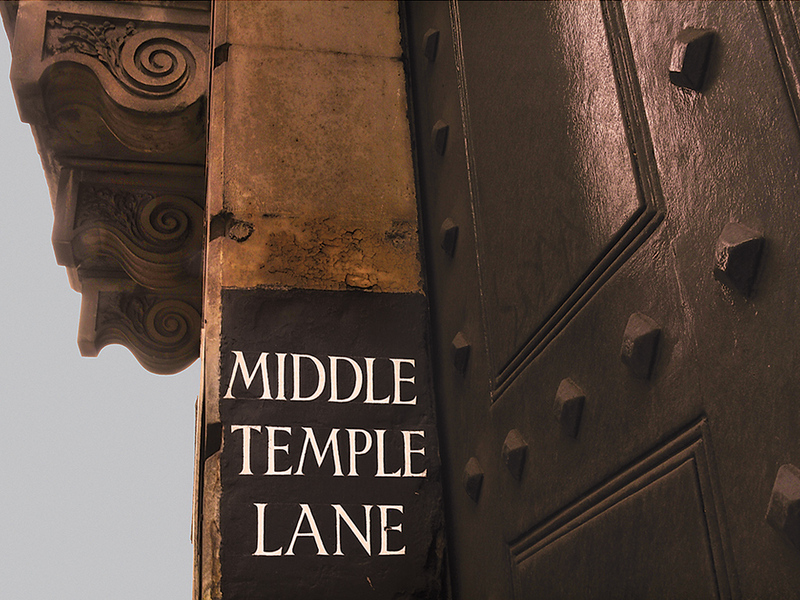 Perfectly situated in central London, close to the Thames, Middle Temple has an impressive variety of backgrounds available for filming. To ensure privacy and ease of access the spaces will need to be pre-booked, with filming sessions usually taking place during the evening or at weekends. Our events team will be happy to discuss your requirements and arrange a tour to be sure of the best use of this unique space. 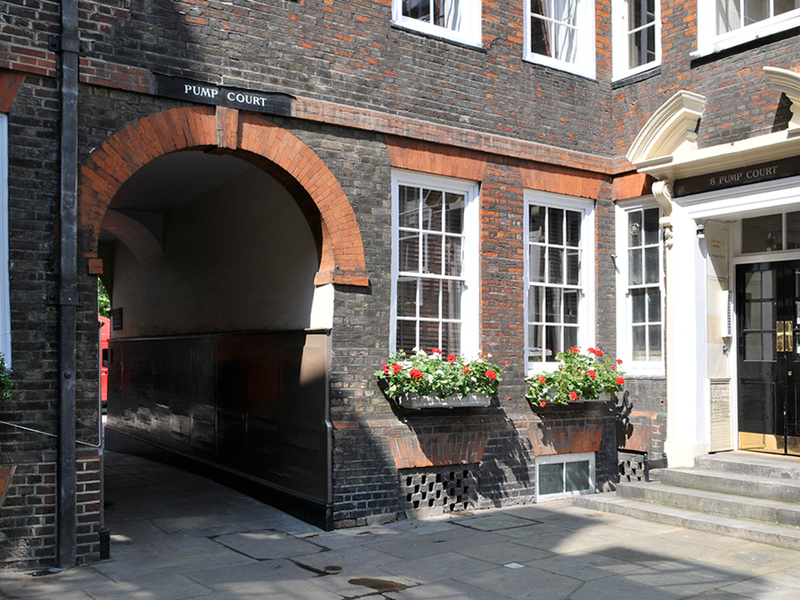 Previous productions filmed at Middle Temple include; The Wolfman, Poirot, Bridget Jones II – The Edge of Reason, The Good Shepherd, The Da Vinci Code, Shakespeare in Love, Elizabeth, and the BBC productions of Cambridge Spies, Chambers, Crime and Punishment and The Gentleman Thief. For more information about filming, please click here. An application form is also available. 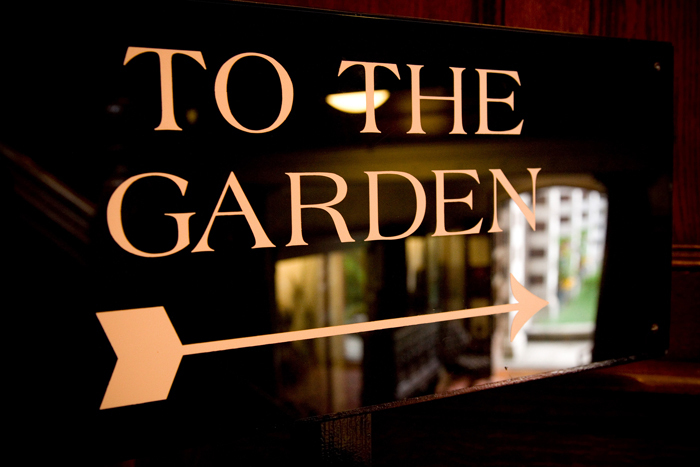 © The Honourable Society of the Middle Temple.